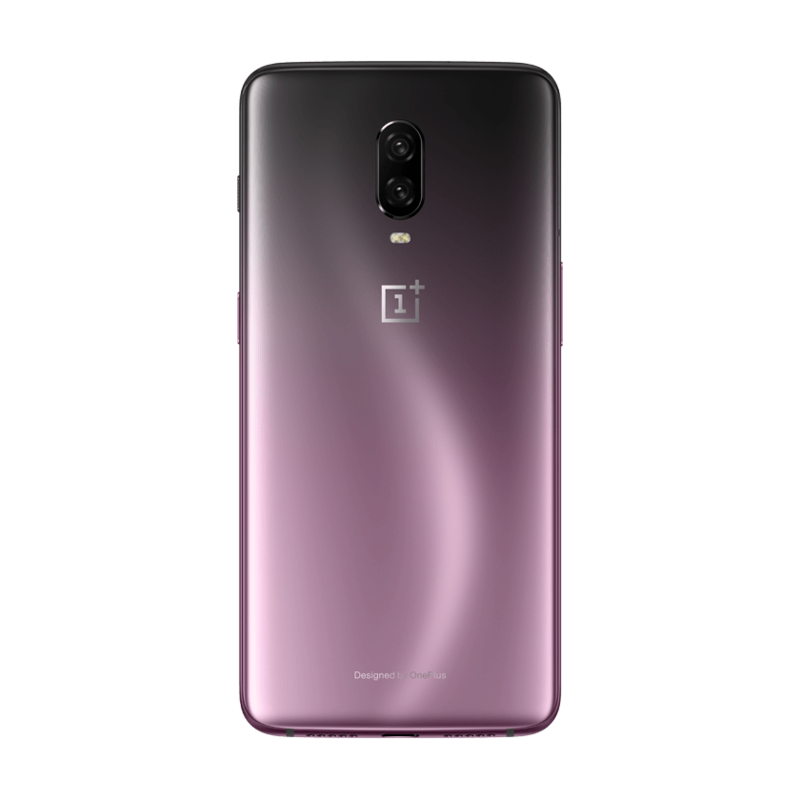 The OnePlus 6T is getting a stunning new color, but good luck buying one. 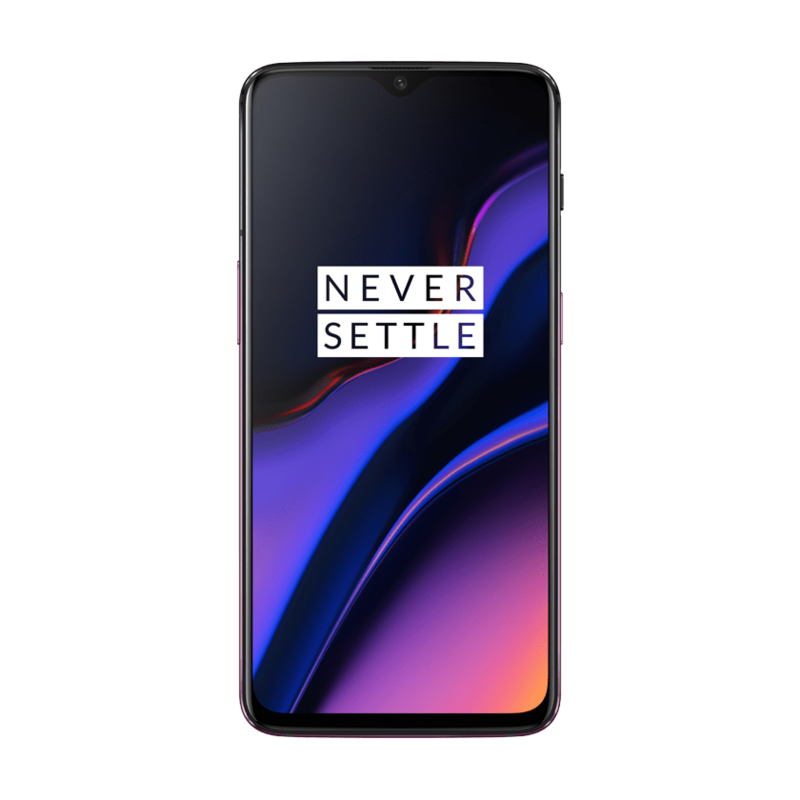 OnePlus’s latest flagship was announced last week with some notable improvements at the killer price of $549. What OnePlus did not announce was that customers could get the new phone in a color beyond the available Mirror Black and Midnight Black. 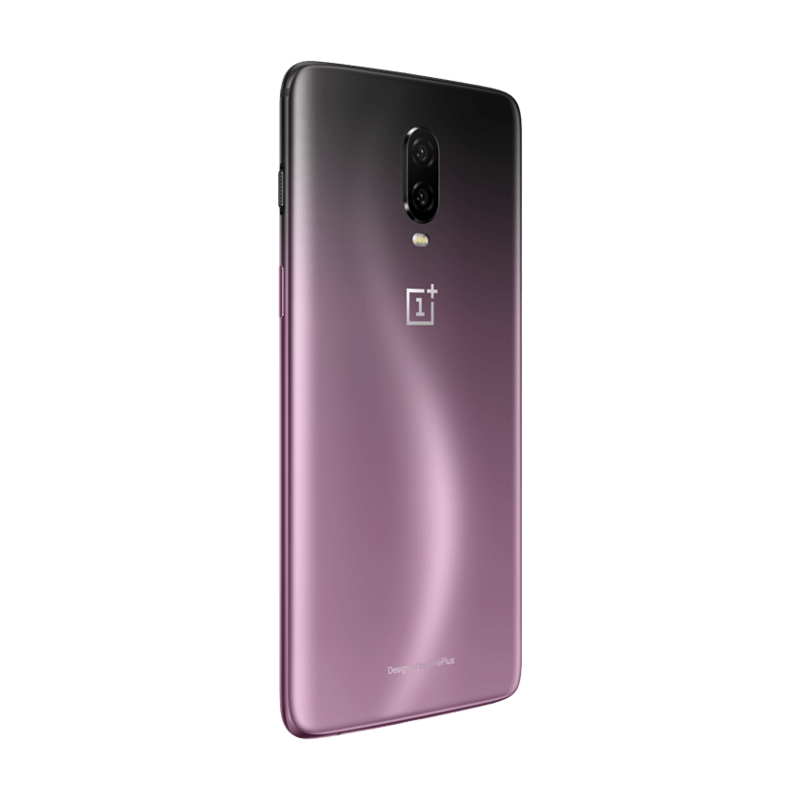 The slick new color is a gorgeous purple finish (first spotted by 9to5Google), which will apparently be called Thunder Purple. 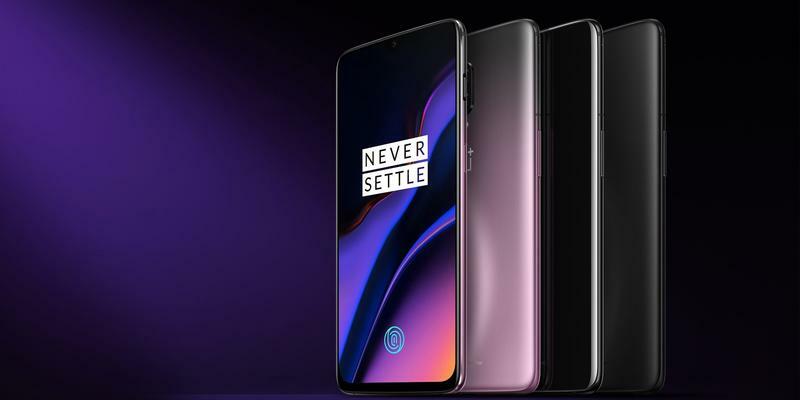 Our first look at the new color comes courtesy of an accidental leak on OnePlus’s official site. From the images, the phone seems to have a fading color from the top to bottom—the top seems to be an off gray as the bottom half recedes to a bright purple. OnePlus also included the “Horizon Line” that accentuates a curved S on the back of the phone with the reflection of light. The Thunder Purple version will only be available with 8GB of RAM/128GB of storage. The new color looks great but unfortunately it will only be available in China at the time of its launch. 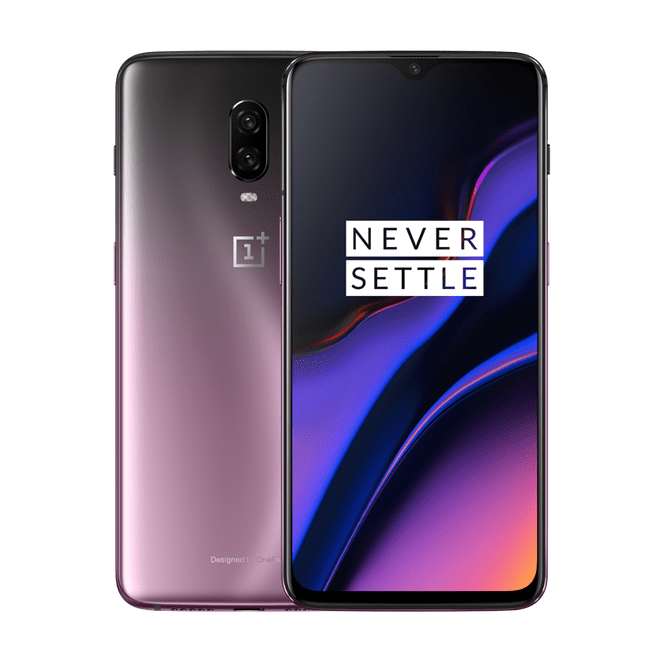 No word yet from OnePlus on if it’ll import the new color to the U.S. at a later date, though we are certainly crossing our fingers it does.